Comics by Shaenon II • View topic - Narbonic Volume 6! Post subject: Narbonic Volume 6! The long awaited final volume of Narbonic is out! This volume features the last year of strips, plus an introduction by superstar comic-book writer Gail Simone and a bonus story written by me and drawn by Andrew Farago. Hooray! 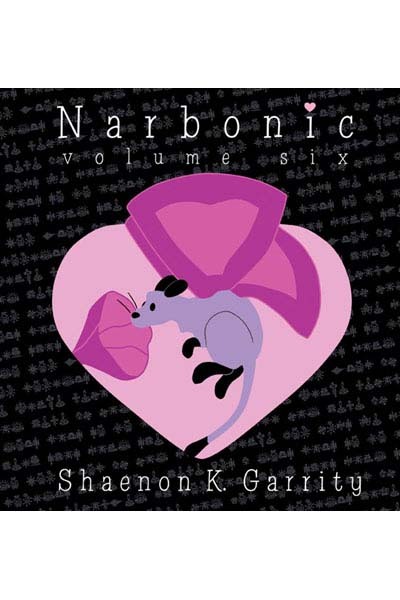 Post subject: Re: Narbonic Volume 6! Wheee!!!! As soon as I get my computer back, that sucker is MINE!